This week Katie and Chelsea talk about two of their favorite actresses growing up....and that is Mary-Kate & Ashley! 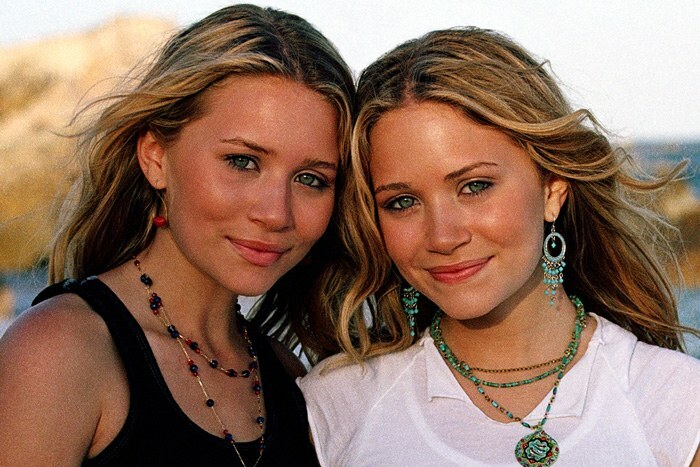 The Olsen twins had quite the career before they made it in high fashion and we talk about all of their movies and tv shows. Are you a Mary-Kate? Or an Ashley? Find out who we are in this episode. Mary-Kate & Ashley In Action!